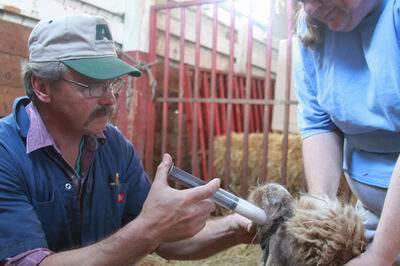 Cooperstown Veterinary Clinic wants to be your full service livestock veterinary service. We provide a wide variety of general medicine, surgery and obstetrical services, in addition to reproduction and routine production services. We have a well-equipped haul-in clinic for individual animal treatments or working trailer loads (up to a pot load) of cattle. 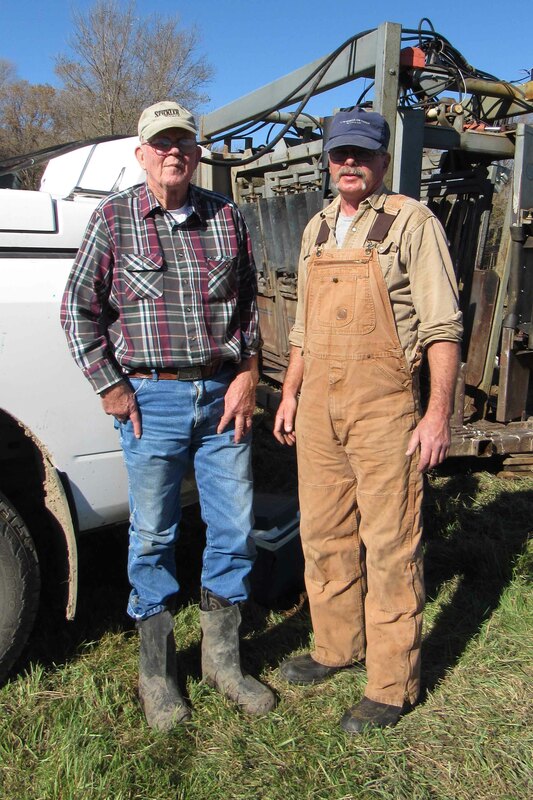 The clinic has portable hydraulic and manual chutes and scales of various sizes and types for working cattle on the farm or in the clinic. 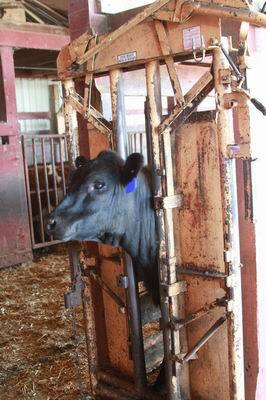 Our portable Silencer hydraulic chute has a built in electronic scale to efficiently weigh and process cattle. 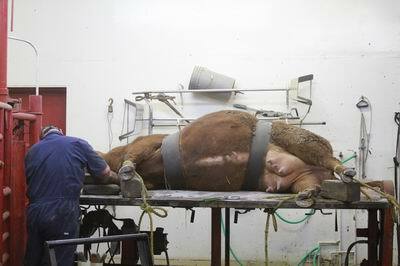 The clinic has a hydraulic tilt table for cattle lameness examination, diagnosis and treatment and for various other surgeries or treatments. In addition, we provide full Breeding Soundness Exams (Fertility Exams) for bulls or rams, either in the clinic or on the farm. Other services include reproductive ultrasound for cattle or sheep, pregnancy diagnosis, pelvic measuring heifers and routine processing of cattle either in the clinic or on the farm. The clinic has intensive care facilities with individual crates for sick calves and other neonates in need of intravenous fluids and supportive care. We have ration balancing software for beef cattle nutritional consultation, which can be utilized to help set up herd Preventive Medicine programs and protocols as needed. 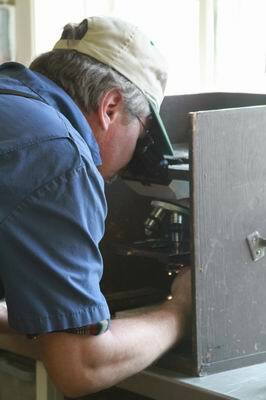 All other livestock including swine, sheep and other small ruminant examinations are services provided by appointment. Our clinic strives to have a variety of products in stock for our clients convenience. If you request alternate animal health products, other than those in stock, we generally can order additional products by one to two business days. We have Federally Accredited veterinarians to provide Johnes herd testing and certification, TB testing, Brucellosis (Bangs) vaccination, Interstate and International Health Certificates and testing. We also provide Brand Inspection services. Please call the Cooperstown Veterinary Clinic to schedule an appointment: (701)797-2216. We will do our best to accommodate your requested day and time.